Meet the Klio: an elegant device designed to bring digital art into your home. Klio is an app-enabled device with a UHD display and handcrafted frames. 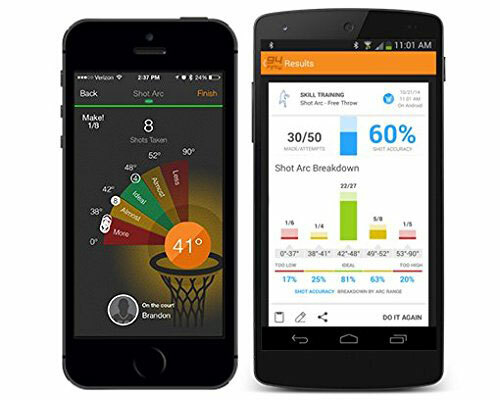 It has an intuitive user interface and wireless control. 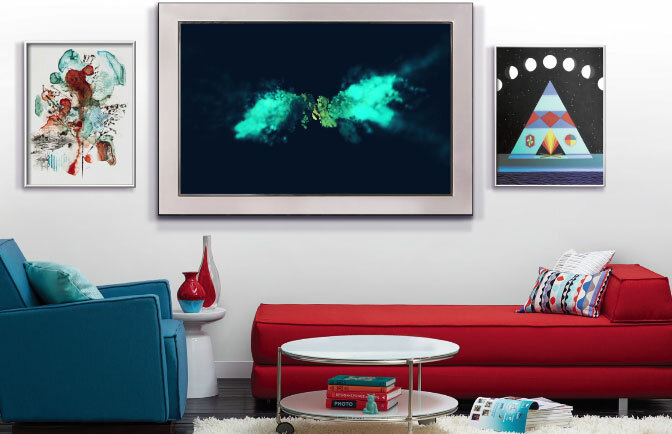 The companion app lets you browse and purchase digital art to display at home. Klio has a 36 x 20″ display. Unlike regular picture frames, you can change what is shown on your Klio anytime you want. The above video shows what you get.